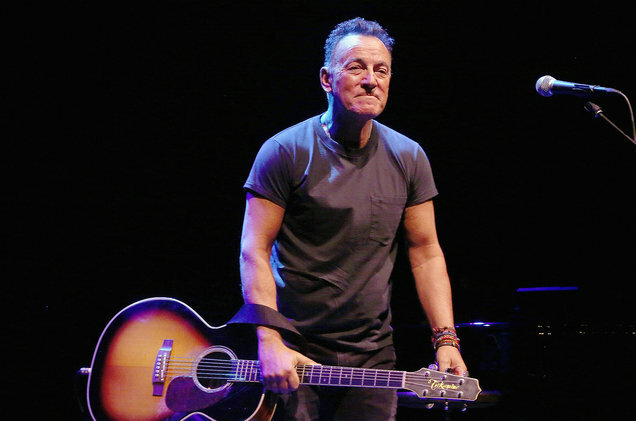 Bruce Springsteen has been enchanting audiences recently with his Springsteen on Broadway series — and the entertainment world is ready to give thanks. Springsteen will be the recipient of a Special Tony Award in honor of the series and perform live at the ceremony from Radio City Music Hall, as it was announced on June 6. The Tony Awards will be hosted by Sara Bareilles and Josh Groban, with other performers, recipients and guests including Billy Joel, Rachel Bloom, Robert De Niro, Andrew Lloyd Webber and many more. You can tune into the Tony Awards on CBS Sunday, June 10 at 8pm PST/11pm EST.